Golfing Motorhomes sites in Masham. Search for your next holiday in Masham. 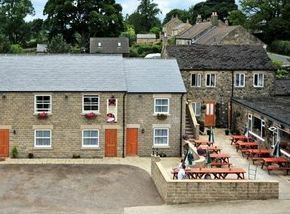 We have 1 holiday parks in Masham. A camping park in the Yorkshire Dales, enjoy the park situated in the picturesque village of Fearby.